Get Your Cash Offer Today! Portsmouth, VA home now! 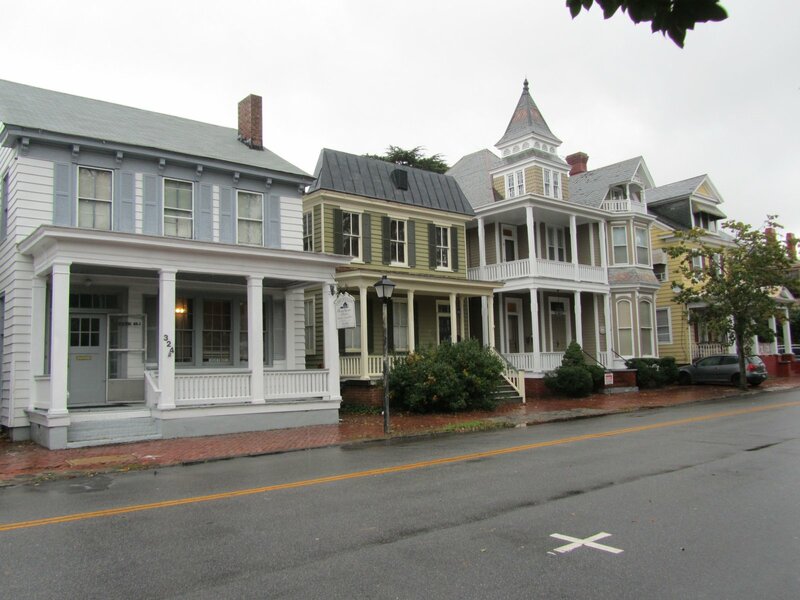 We buy houses in Portsmouth and around VA. Let us make a fair all-cash offer on your house. Please note that we are a company located here in Portsmouth, VA! We are not a faceless national chain with an 800# and a contact form and no other way in which to get in touch! Our founder has lived, worked, and been involved in real estate for 20 years! We tell you exactly who we are and how to get in touch with us. Our reputation can be verified by talking to anyone who has worked with us. We are local, reputable, and very easy to contact through email, phone or this website. We hope to hear from you today so we can start helping you right away! Get your cash offer today!